I read this article and found it very interesting, thought it might be something for you. 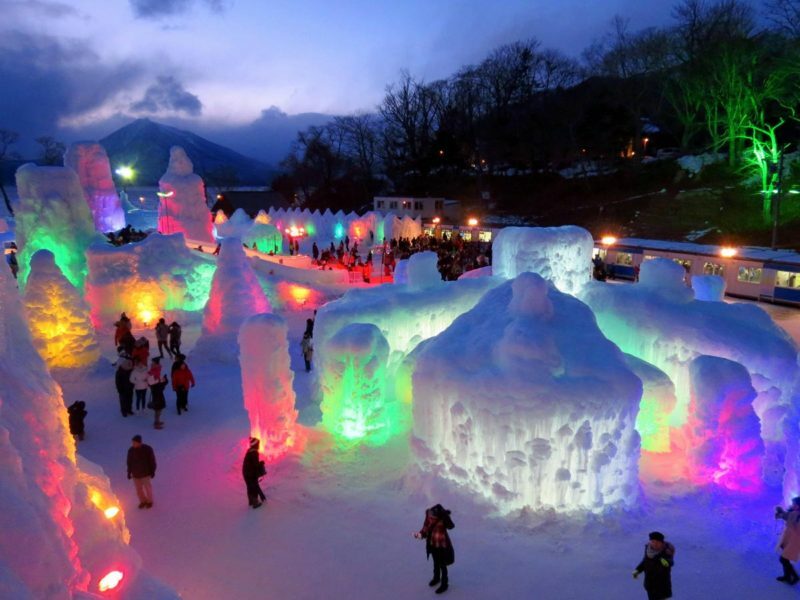 The article is called 10 Things To Do in Chitose and is located at http://trip-n-travel.com/listicle/9213/. Situated in Ishikari Subprefecture in Hokkaido , Chitose is a great destination and is known for being the door to Shikotsu Toya National Park. 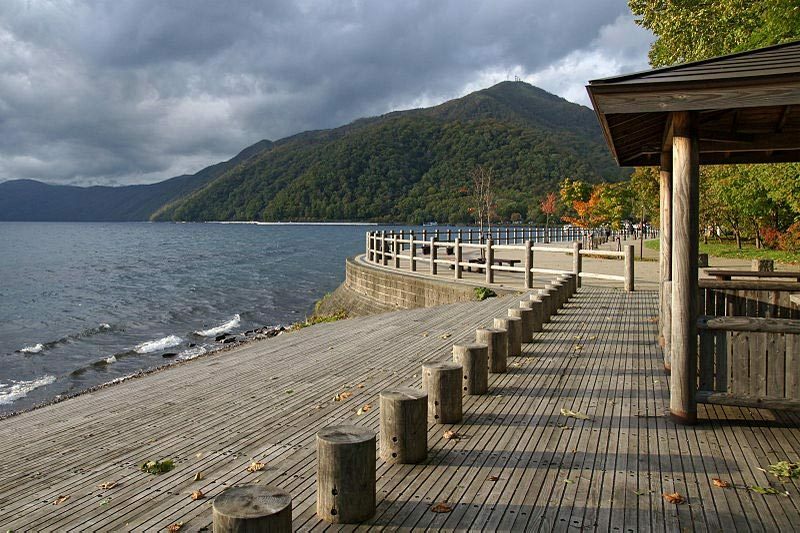 Lake Shikotsu is likewise situated in the town which is encompassed by three snow topped mountains, Mt Tarumae , Mount Eniwa, and Mt Fuppushi, which are active Volcano and an incredible spot for climbing and skiing. With the New Chitose International Airport, Chitose turns out to be significantly more popular stop for visitors visiting Japan. In spite of the fact that there are fewer activities to do in the town, however, the surrounding area of the town are brimming with activities and vacationer places. 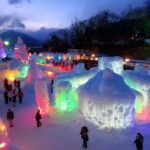 Below are some of the best things to do in Chitose. It is one fo the most famous lakes in Japan which do not solidify amid the brutal winter season in the nation and is a popular spot for fishing and boating. It is a lake made from the crater about 40,000 years prior by volcanic action, and its maximum depth is about 363 meters, making it the second deepest lake in Country. The eastern lakeshore close to the mouth of the Chitose River is the main tourist center for visitors and has lodgings and boat station for boating in the lake. There are additionally three campgrounds around the lake. Mount Eniwa situated in ShikotsuToya National Park on the shores of Lake Shikotsu is an active volcano which is one of the famous spot for skiing in Chitose region. It is encompassed by two different mountains to be specific Mt Traumae and Mt Fuppushi. From the eastern side of the Mount Eniwa, one can begin the trail which takes around 3-4 hours. Amid winter season when the top is covered with snow it turns into a well-known spot for skiing and snow games. 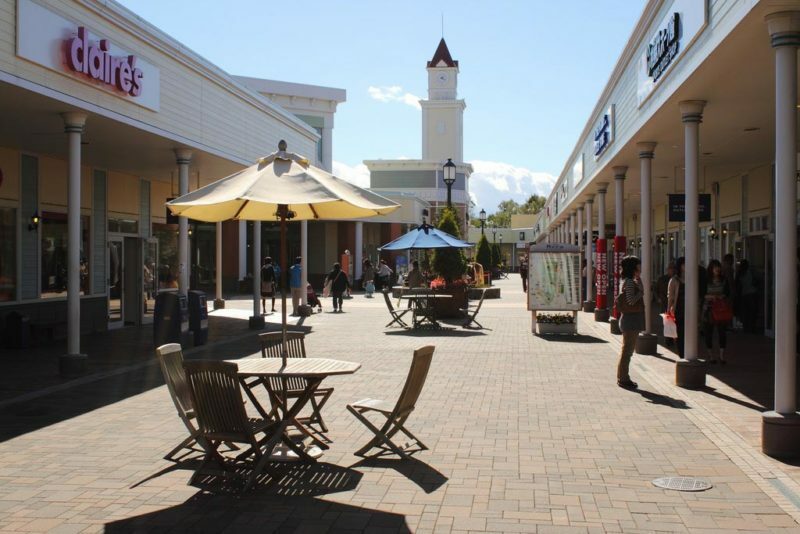 One of the best shopping areas in Chitose and surrounding region, Chitose Outlet Mall Rera is one of the best open-air shopping center in the area , situated alongside the Chitose International Airport and terminal station. The shopping center is in the ideal area both for visitors and individuals from Sapporo and encompassing zones to visit. The mall features more than 400 brands highlighting a number of products including clothes, sports, interiors products, and much more. One of the best campgrounds in the region , Aoba Park is home to stunning well-maintained tracks and green fields , baseball fields, tennis courts, football fields, and a tremendous swathe of wild woodland. Concealed in the south-western corner of the recreation center is the Aoba Park Picnic Area where barbecue can be leased between the hours of 9am and 5pm for very little about 100 yen. There is also a hot spring only 15 minutes stroll from the campground as well. Onsen Manyonoyu is situated on the 4th floor of the New Chitose Airport building, which is one of the most famous hot spring chain in the country. Hot spring water is conveyed from the source situated in Bunkyo region of the city. Not only tourist traveling by place are allowed but locals are also allowed to the hot spring, so the hot spring is open throughout the day. There are also areas for resting and accommodation within the premises of the facility. There is also another accommodation facility within the airport building where tourists can stay. The airport is well known for its array of shopping and eating places which includes a restaurant where you can enjoy Hokkaido’s most well-known ramen , all in one spot, in the airport. 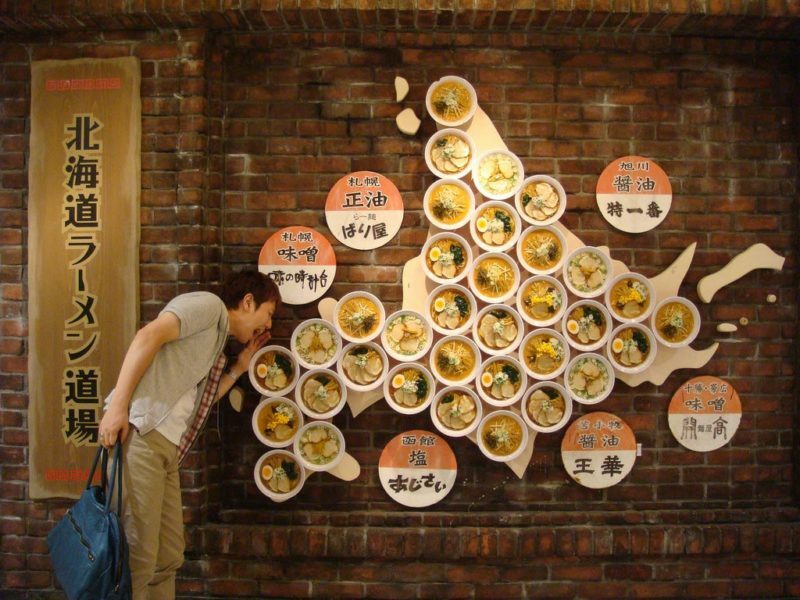 The Ramen Dojo restaurant features 10 of the best ramen chains from all over Hokkaido. Ebisoba Ichigen, which is known for its tasty shrimp-based soup stock is also located at this restaurant. It’s immensely well-known, so try it out on the off chance that you can stand in queue for your turn. Mt. 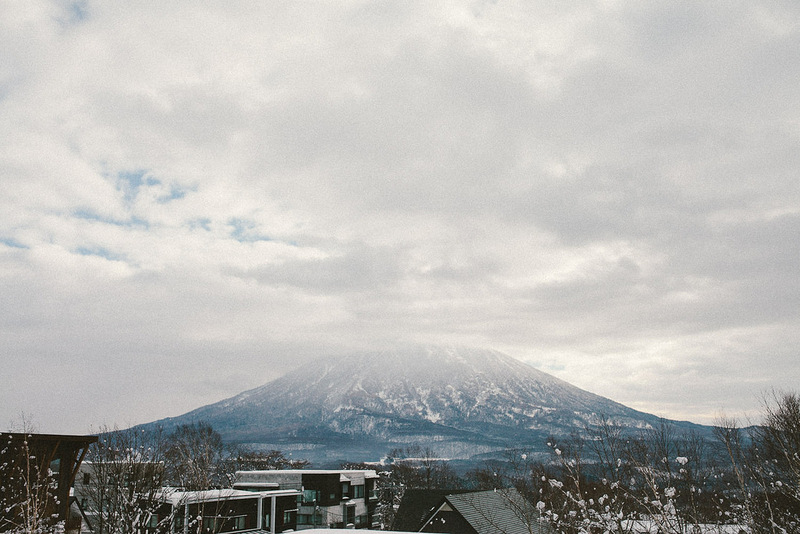 Tarumae is an active volcano situated on the shores of Lake Shikotsu in Western Hokkaido. 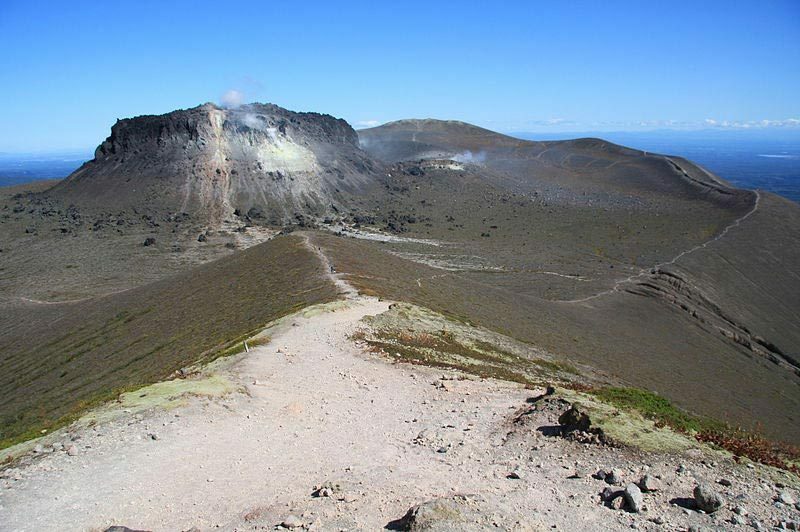 Apart from the remarkable perspectives of the lake underneath, the mountain offers an uncommon opportunity to see a lava dome. The trail is easy to go and well maintained, so it’s very easy to hike Mt Tarumae. The crater rim of the mountain can reach within around a thirty minutes or so, where you’ll discover an intersection. The serene view towards the lake underneath are astounding, and on a crisp morning you can see Mt. Yotei rising nimbly out yonder. Access: Take bus to Shikotsu-kohan, From There you can hire a taxi to the trailhead. Explore how the farm works and what is the life like at the farm. 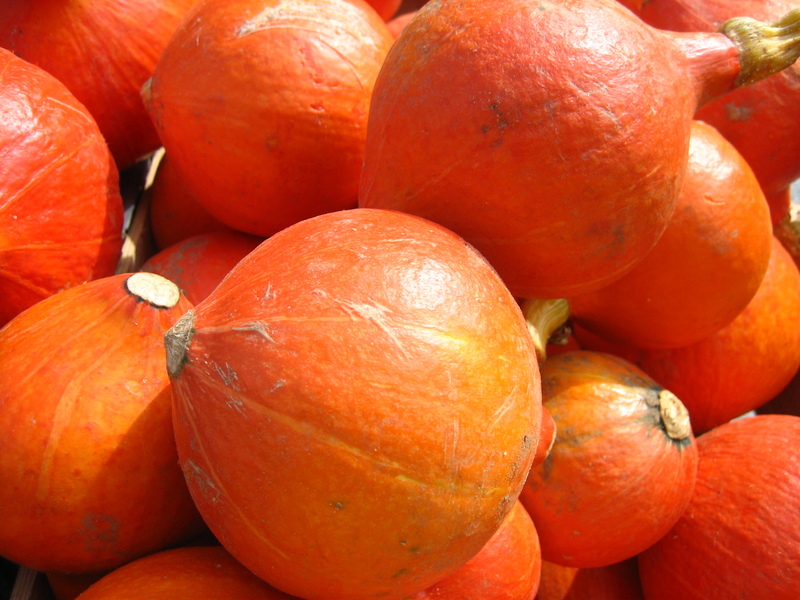 You can indulge in different activities of the farm and try different thing you have not done before. Hokkaido Hakone Farm offers guests the opportunity to make their own sausages. They can also try pressing the crisp meat into sensitive skins one-by-one which can be a challenging task. 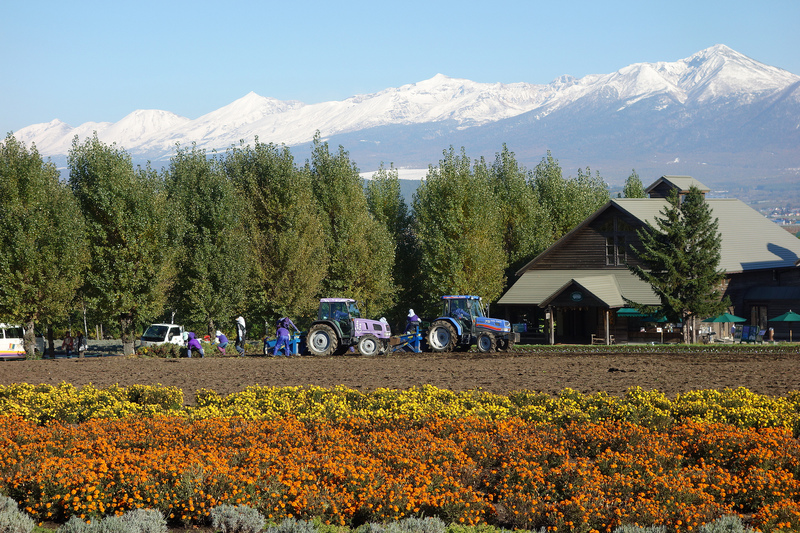 Whether working in the fields or separating up the harvest, a ranch stay gives you a chance to encounter the way of life and work of the dairy and farmers. You can also attempt your hand at butter making here. 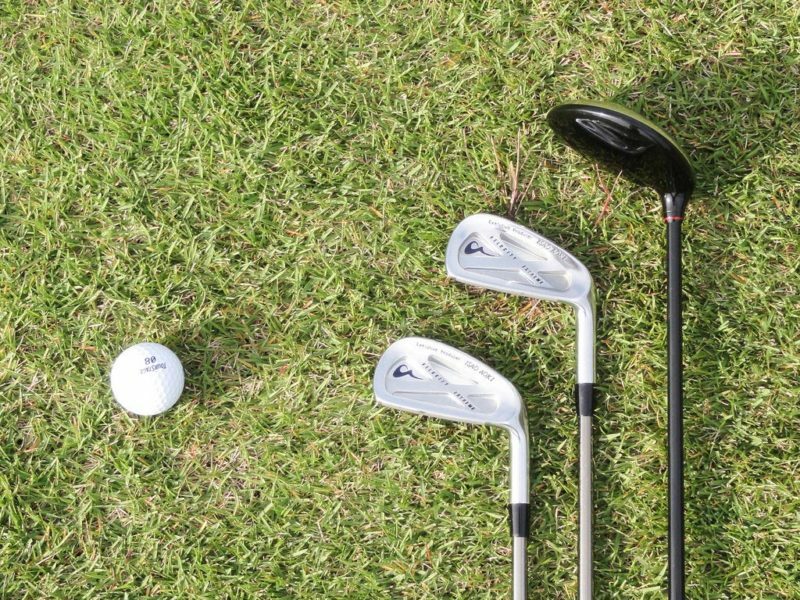 Situated around 30min from New Chitose Airport , Chitose Country Club offers a lovely golf field of 18 holes at Hamanasu Course and Horoka Course where tourists can enjoy playing golf at minimal rates. In the midst of nature, it will be an incredible thing to spend your time after having a savoring breakfast. The length of the both the courses are around 7,000 yards and the expense incorporates the carriage as well. 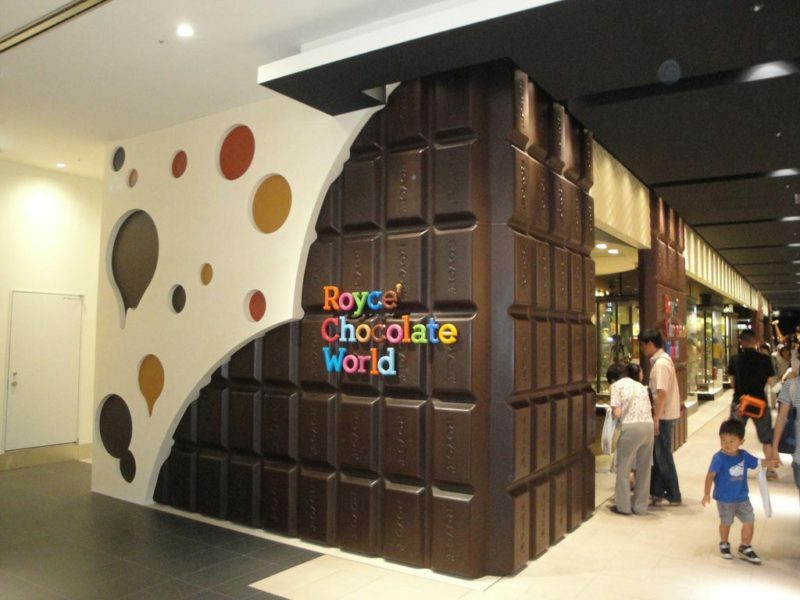 The Royce Chocolate World is one of the well-known chocolate brand in Japan known for its Nama Choco. Situated at New Chitose Airport, there are a small facility, a museum, and a chocolate shop. Guests can figure out how chocolate is made at the museum. You can see how Royce chocolate are produced using their cutting-edge processing plant show. They have around 200 sorts of chocolate at the shop. For Chocolate lovers, this is nothing less than heaven itself. Chitose is for the most part a stop in the middle of an alternate well-known spot in Japan and is renowned because of Chitose Airport which is one of the biggest airports in Japan. 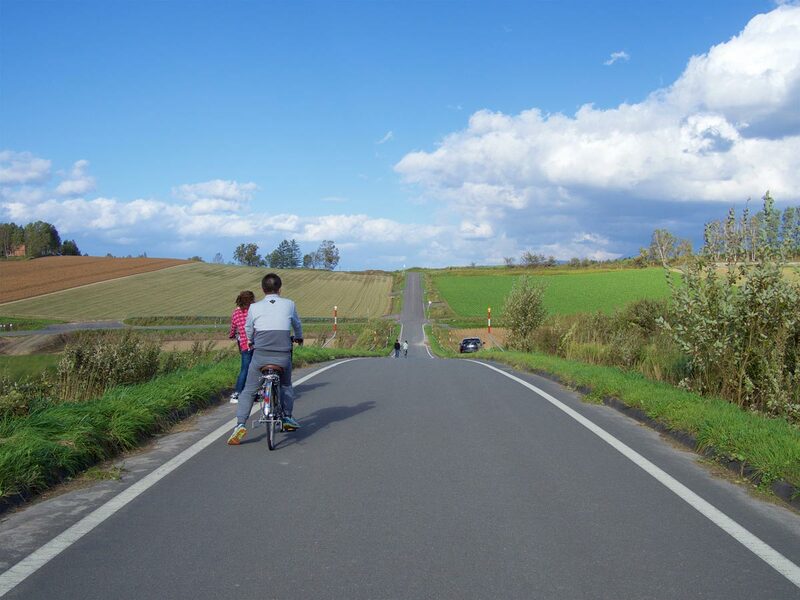 But you can enjoy a lot of natural beauty here from various volcanic mountains to beautiful Lakes.